On this week’s #wcw, we featured a software engineer from everybody’s favorite social media app (I hope you were thinking of Instagram), a fashion-tech designer, and a writer slash professor slash feminist. Uhm, can I be all of them? After acquiring her Communications degree, Brina Lee worked for a small startup in their marketing and graphic design team. Then she did a complete turnaround and got her Master’s in Computer Science because she realized how much she loves coding. Although the career switch terrified her at first, Lee ended up interning for some big companies such as Yahoo, Google, and Facebook. Now? She joined an all male team at Instagram to become the first female software engineer. No biggie. As a matter of fact, it was Lee’s decision to join an all male team because she knew she would bring in a different perspective. Maybe we could ask her if Instagram is ever planning on bringing back chronological posts again? She’s a fashion designer, a Thief Fellowship recipient, and an entrepreneur all by the age of 24. Madison Maxey, founder of LOOMIA, has built herself a brand that creates smart clothing. I mean, what isn’t smart nowadays? Smartphones, smart cars, and now smart apparel. Maxey’s tech company collaborates with brands to make these smart yet functional clothes. I’m talking shoes that could sense the temperature and provide heat, if needed. Now I won’t be as terrified to live in a state that snows. Yes, my personal shoe heater. Life could not get much better. 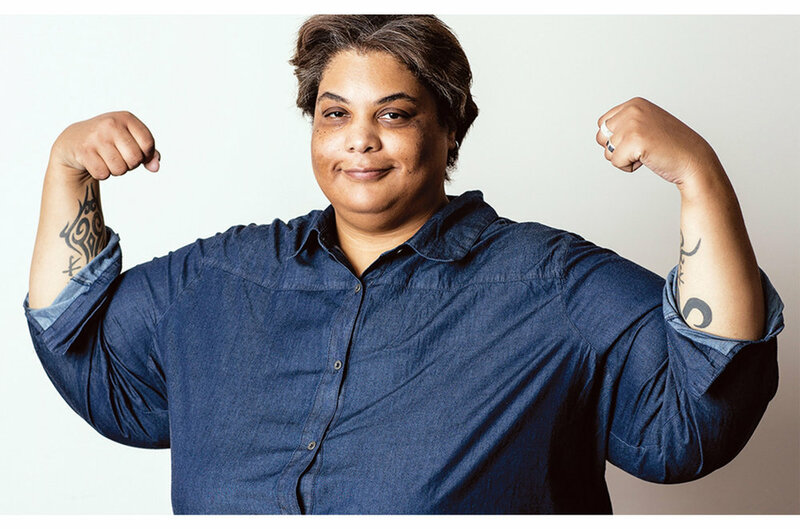 Although she isn’t necessarily a woman in the tech industry, Roxane Gay still deserves a shoutout for just being an overall boss. A New York Times’ best seller, this bad feminist has written about things that matter most and things that a lot (maybe even all) women could relate to. Her book, Bad Feminist, talks about the unattainable demands that our society has created to become perfect individuals. We all know that being perfect is ultimately impossible yet a part of us still reach for it. Gay’s message is simple: accept your flaws. So the next time you find yourself eating that cookie late at night, don’t beat yourself up over it. But maybe don’t do the same thing the following night.